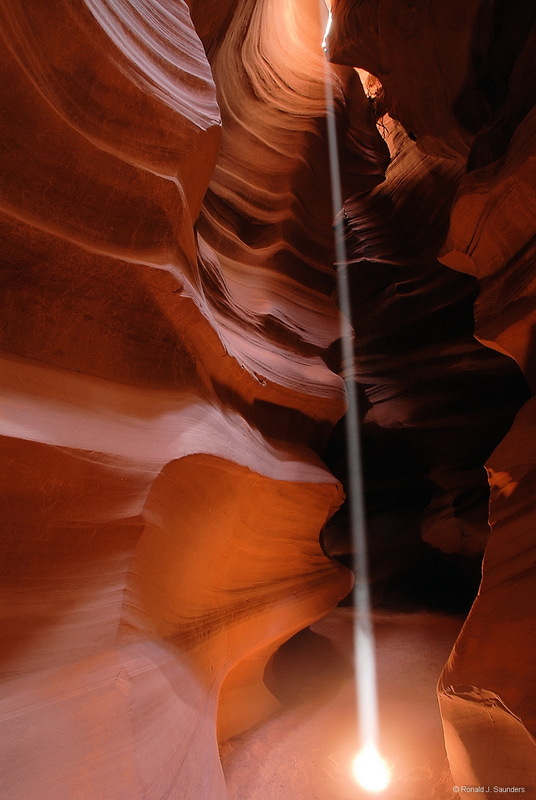 This is my favorite shot from the Antelope Canyon Series. Nature at its best. Photo © copyright by Ronald J. Saunders.